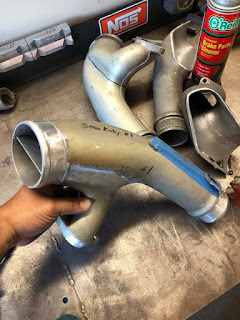 Alex Rodriguez Split Twin Turbo Pipe service. Alex does the best work around on these pipes. Why do you want to put a divider in the twin turbo pipe? $220 modified y-pipe ready to bolt on. Core required. Ships immediately.. 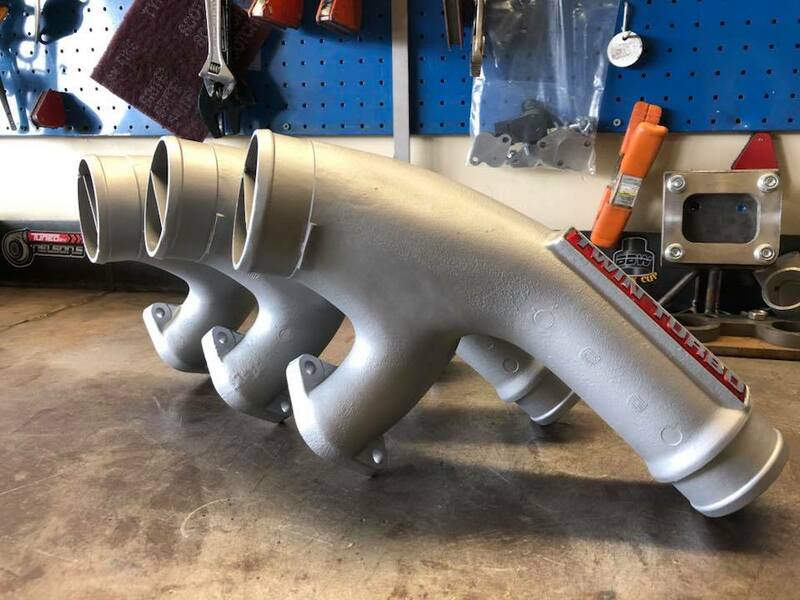 I have tried to source Y-pipes here so you guys are not going days without yours cars. Unfortunately the prices some guys are selling them won’t allow me to even sell the service. Once I get the pipe give me 24-48hrs to do the service and ship back. Yes I cover shipping back to you. 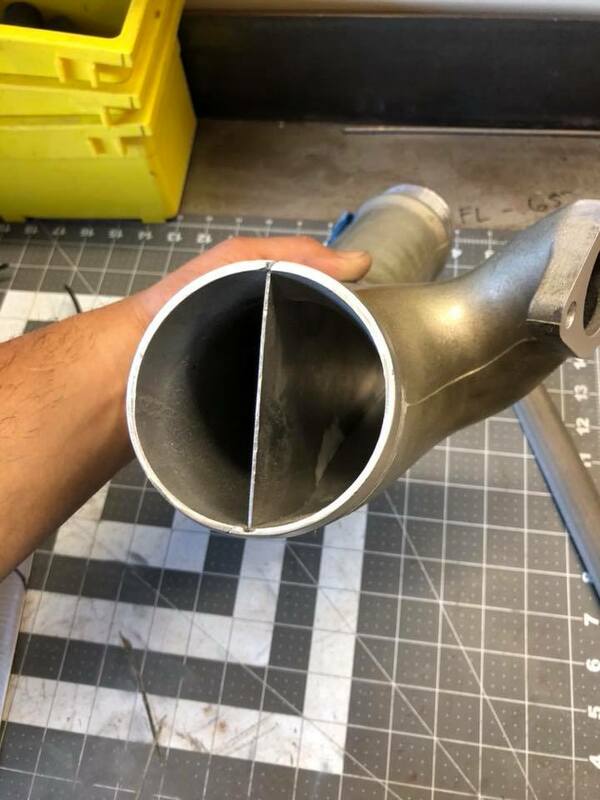 The Y-pipe gets cut completely in half. I weld the plate between and reshape the coupler sealing area. After it’s done i sandblast it ,solvent wash, and clean the with acetone. 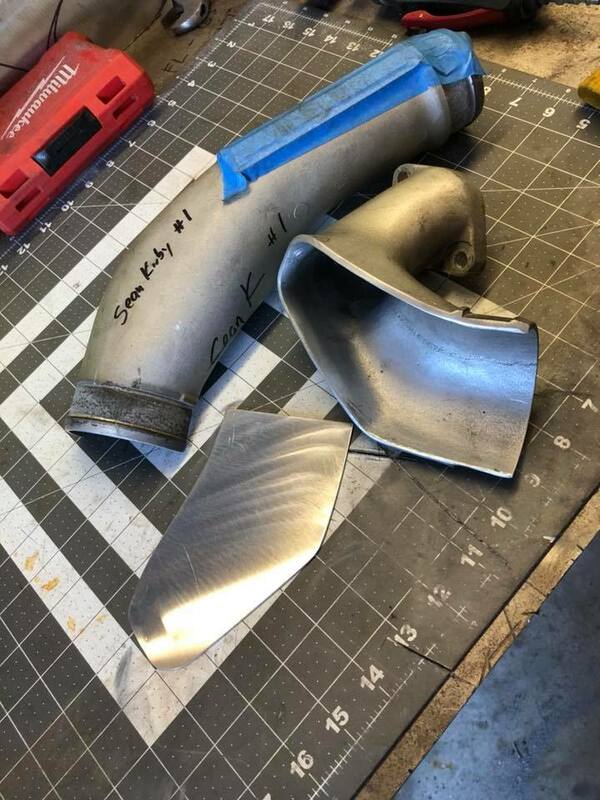 Finally give it a fresh coat of VHT aluminum."